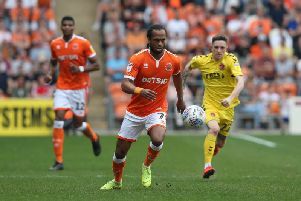 Ollie Turton makes his long-awaited return from injury while Nya Kirby has been handed a rare start as Blackpool take on league leaders Luton Town this afternoon. Turton returns after missing the last four games with a hamstring injury, a knock he suffered in the draw against Southend United last month. He replaces Michael Nottingham at right back, with Nottingham dropping down to the bench. The second change from last week's 2-2 draw against Plymouth Argyle sees Nya Kirby come into the starting line-up in place of Antony Evans. This will be just the second time Kirby has started for the Seasiders since joining on loan from Crystal Palace in January, with his last start coming at Charlton Athletic. There is no sub goalkeeper named on the bench after Myles Boney picked up a knock in Tuesday's behind-closed-doors friendly versus Liverpool. Nathan Delfouneso starts for the third game running and is in line to make his 200th appearance for the club. Jordan Thompson is brought back onto the bench after being left out of the 18 last weekend, while Donervon Daniels is also named among the substitutes. Nick Anderton, Callum Guy, Chris Taylor and Joe Dodoo have all been left out of the squad while Mark Howard, Jimmy Ryan and Max Clayton remain long-term absentees. 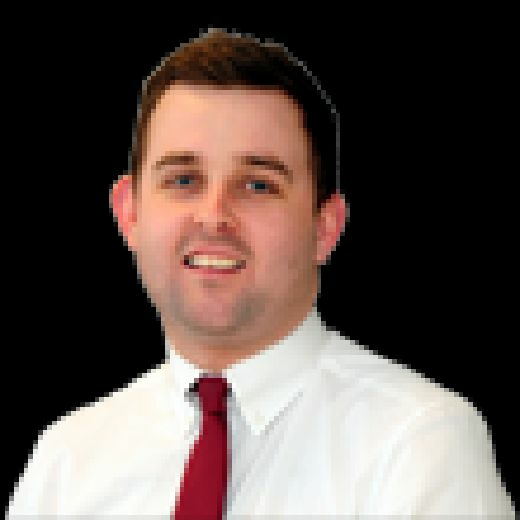 Luton currently lead the way in League One and are unbeaten in their last 27 games.